You still have an opportunity to participate in ‘Innovation 2 Growing Globally,’ a unique event at the Mississauga Convention Centre on October 5 that explores innovation in manufacturing and international markets for small business. The Honourable Perrin Beatty, President and CEO of the Canadian Chamber of Commerce, and David Pascoe, Vice-President of Electric Vehicle Technology for Magna E-Car Systems, are the keynote speakers. The forum is presented in partnership Business Development Bank of Canada, City of Brampton, City of Mississauga, IRAP, Sheridan College and Town of Caledon. The Honourable Perrin Beatty, President and CEO of the Canadian Chamber of Commerce, and David Pascoe, Vice-President of Electric Vehicle Technology for Magna E-Car Systems, are the keynote speakers at ‘Innovation 2 Growing Globally,’ a unique event at the Mississauga Convention Centre on October 5. The half-day business forum brings together key industry leaders from the manufacturing and trade sectors to share best practices and insights on how to expand markets through innovation and international trade. The Research Innovation Commercialization (RIC) Centre and the Mississauga Board of Trade (MBOT) are jointly hosting the forum from 7:30 a.m. – 1:30 p.m. Registration is $75 and includes breakfast and lunch. There will also be a trade show featuring resources and programs to support innovation and international trade. Register at www.mbot.com. The Honourable Perrin Beatty is the President and Chief Executive Officer (CEO) of the 192,000-member Canadian Chamber of Commerce, Canada’s largest and most representative national business association. His political career started in 1979 as the youngest person ever to serve in a federal Cabinet, first as Minister of State (Treasury Board) in the government of Joe Clark, and then in six additional portfolios in subsequent Progressive Conservative governments, including National Revenue in 1984, Solicitor General in 1985, National Defence in 1986, Health and Welfare in 1989, Communications in 1991, and Secretary of State for External Affairs in 1993. 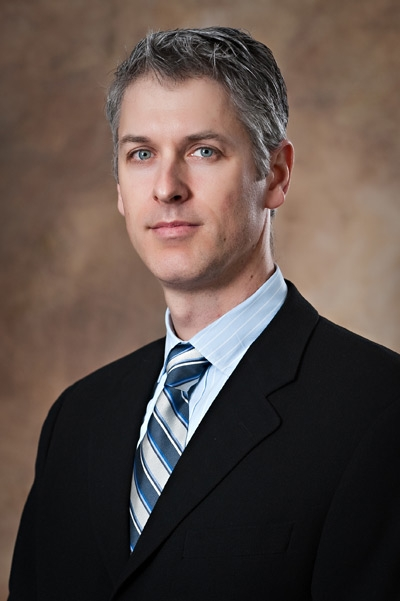 David Pascoe is the Vice-President of Electric Vehicle Technology for Magna E-Car Systems where he participates in Magna International’s electric and hybrid vehicle development and integration programs. He also manages Magna International’s Corporate Engineering group at Magna’s global headquarters campus in Aurora, Ontario, Canada. Pascoe joined Magna in 1987 and has been involved in advanced engineering projects, business case development, production programs, company acquisitions and advising on business opportunities. 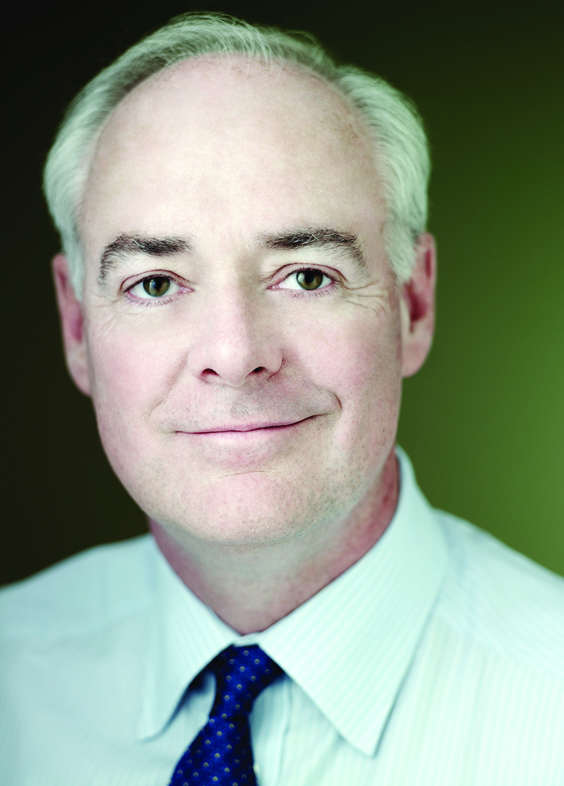 In 2009, Pascoe was elected to the Board of Directors of Electric Mobility Canada. Pascoe will kick-off the forum with an address on “Managing Innovation Effectively for Growth”. Beatty will speak at lunch. This forum will explore how innovation and creativity can lead to business growth and international trade, and provide strategies for growth in global markets. Growing Your Business Globally, which will help businesses looking to enter the international arena with finding trade and business opportunities, as well as with the exporting of information and services. RIC Centre has signed a memorandum of understanding with the Town of Caledon aimed at supporting and building innovation in the community. The Research, Innovation and Commercialization Centre (RIC) is a non-profit organization that provides business and technical services to small and medium enterprises (SMEs) to commercialize their innovation. RIC is focused in the aerospace, advanced manufacturing, life sciences and emerging technology sectors. Some of its other partners include the Regional Municipality of Peel, the Ministry of Research and Innovation, the Mississauga and Brampton Boards of Trade, and the cities of Brampton and Mississauga. This new partnership enables RIC to work with entrepreneurs in Caledon, to bring new ideas and innovation into the market. The Centre offers advisory and coaching services; along with various programs to assist growing businesses in establishing a successful tract in a highly competitive market. “With the Town of Caledon on board, the range for new opportunities in various sectors of the market is limitless. ,” says RIC’s Commercial Director Pam Banks. 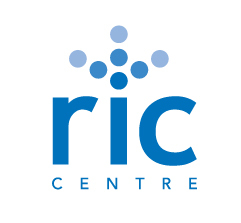 RIC Centre also provides a unique opportunity for partners to be at the forefront of innovation as mentors to new entrepreneurs and seasoned business people who have an innovative product or service they hope to commercialize. As partners we will provide access to resources, knowledge and networks. We will create a culture where our leadership in innovation is a catalyst for growth and development, and an attraction to emerging innovative companies, says Banks. RIC’s extensive network in business, government and education is the foundation for new partnerships in innovation leadership and the building blocks for future growth.